We specialize in watch repair of vintage, luxury watches. We service modern quartz watches, high grade Swiss time pieces such as Rolex, Cartier, Breitling, Tag Heuer, Omega, Baume & Mercier, complicated mechanical chronographs, and more. No matter what your needs are, Carignan Watch Company is fully qualified and equipped to assist you with repairing and maintaining your fine watches. 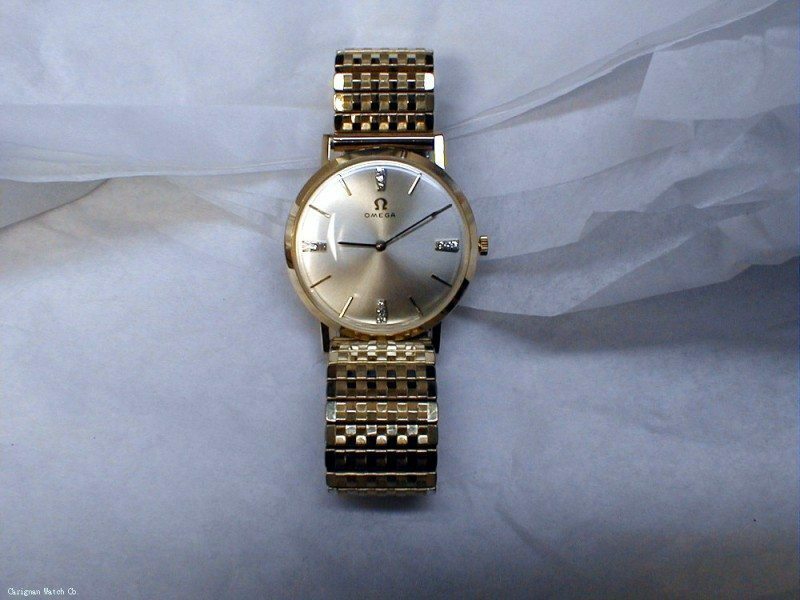 Watches are meticulously restored both mechanically and aesthetically and electronically timed. All watch movements are manually, mechanically, and ultrasonically cleaned. 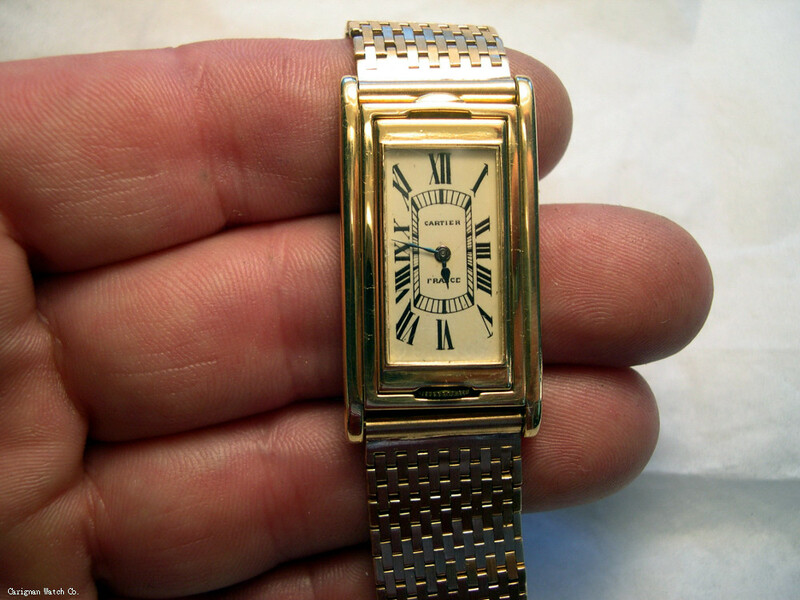 Cases, dials, hands, crystals, are replaced or refinished. See below for complete details. Even an older timepiece can look and work like new again. 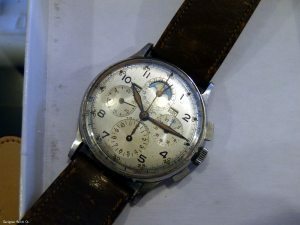 Restoring an older watch to its original condition requires more attention than a routine service. Over the years some movement parts might have become worn or damaged and need replacement. When these parts are discontinued and no longer available from the manufacturers, we have the ability to make them manually. Part of the restoration is to refinish the watch case and bracelet. 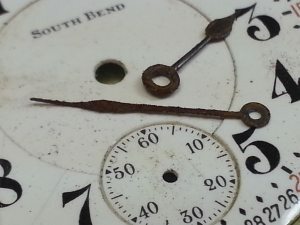 Removing scratches and dents and repairing worn hinges on pocket watches. Once cleaned and buffed the exterior is returned to its original “like new” condition. 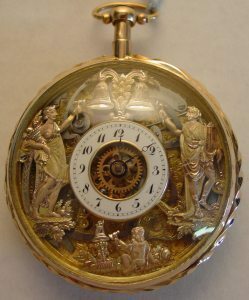 While watch restoration is more time consuming, and hence more costly, it is well worth the added expense for valuable or sentimental pieces that demand the utmost attention. See below for complete details. [/fusion_text]The watch crown is the button used to wind and set the watch. 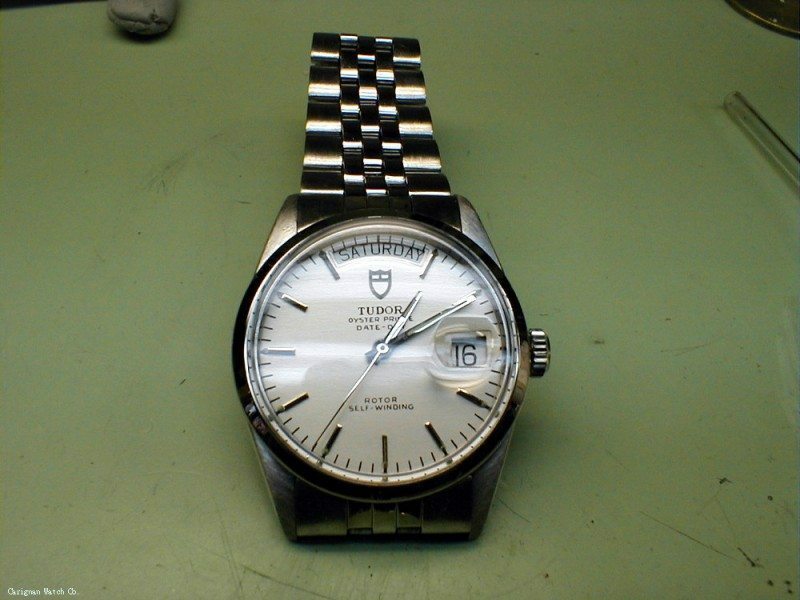 We offer professional watch crown replacement and refinishing. 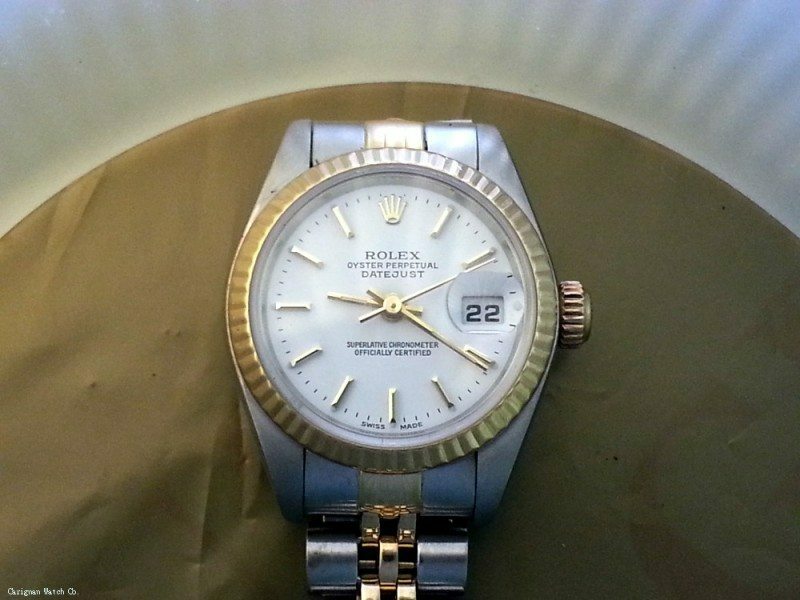 We have thousands of genuine and generic watch crowns in stock. Included in our large inventory are antique pocket watch crowns, dustproof watch crowns, waterproof O-ring and screw down style watch crowns, as well as antique, vintage, and modern, genuine OEM crowns for omega, Movado, Tag Heuer, Mido, Waltham, Hamilton, Longines, Wittnauer, and Bulova to name a few. We rebuild and replace watch crowns and watch buttons / pushers of all types. Custom machining of worn and damaged cases performed on site. When watch parts are discontinued and no longer available from the manufacturers, we have the ability to make them manually. We offer extensive horological machining services to make custom watch and clock wheels, pinions, balance staffs, re-pivoting both pinions and staffs, arbors, barrels, levers, springs, plates, bridges, dials, cases, etc. If we can’t do it we probably know someone who can. 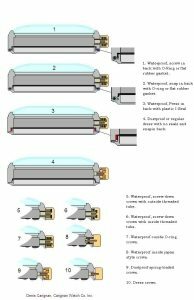 In every watch, there are several gaskets, including a back gasket, crystal gasket, bezel gasket, and crown gasket. Gaskets are installed to protect your watch from things like dust, water, perfume, oils, dirt, and other residues that wristwatches and pocket watches are exposed to. By protecting your watch’s precision mechanical and electrical components from moisture and dirt with gaskets you will dramatically increase the life expectancy of your watch. Gaskets do no last forever and need to be replaced at some point. We have thousands of gaskets and seals in stock, including rubber, crystal, o-ring, lead and plastic “I” seals. When a gasket is replaced we perform a 15ATM pressure testing to ensure it is properly sealed. We have all popular watch batteries in stock, including Energizer and Swiss Renata brand watch batteries. Don’t take any chances with chain stores or department stores to replace your battery, bring your watch to us to have it replaced the proper way. Batteries are guaranteed for one full year. We will replace any battery in any watch unless the cell is no longer available. We have yet to find a watch brand that we couldn’t replace the battery in. We also replace batteries in many other electronics such as car remotes, cameras, hearing aids, timers, meters, testing equipment, etc. Cases are resealed when possible and pressure tested upon request. 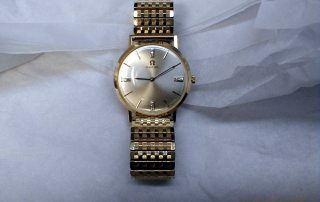 Electroplating is a great way to rejuvenate a beloved timepieces that is old and worn or scratched from accidental damage. This process involves electroplating a precious metal over existing precious or non-precious metals such as stainless steel, brass or copper. We offer various electroplated finishes for watches and jewelry items, including yellow, white, rose and green gold, nickel, brass, copper, silver and rhodium. 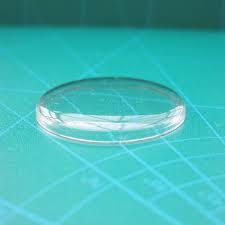 Thickness is usually around 10 micron however thicker finishes are sometimes possible. What to expect when you trust us with your watch. 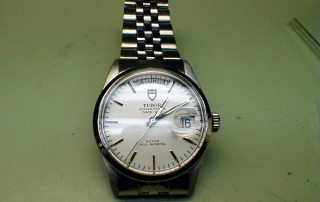 A few of the many brands we repair- Tag Heuer, Patek Phillippe, Rolex, fine Swiss, Rado. Swatch and Movado group brands, etc. 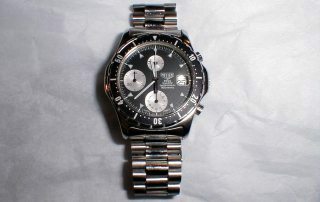 We do also service Seiko and Citizen watches. Gold, platinum and Silver items made and/or repaired including cases and jewelry. Antique mechanical items restored such as old measuring equipment, guns, gauges, etc. See the links below for individual services and added information! Carignan Watch Co. is proud to offer services for most luxury brands, including Rolex, Tag Heuer, Omega, Brietling, Vintage & more! 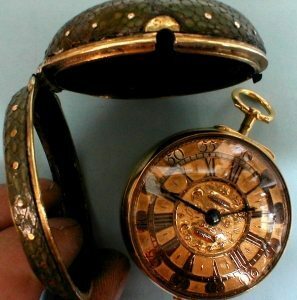 We can completely restore most watch cases. 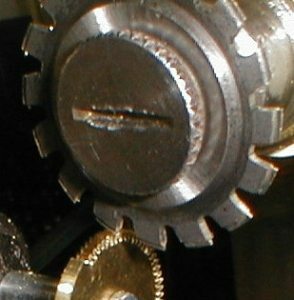 The watch crown is the button used to wind and set the watch. 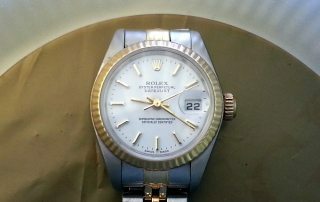 We offer professional watch crown replacement and refinishing. 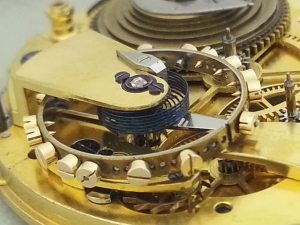 We offer Complete, professional, repair and restoration services for mechanical and quartz watch movements. Antique, vintage and modern, mid to high grade. 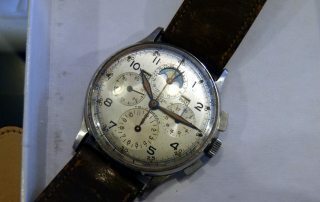 Complete, repair and restoration services for Antique and fusee, American and European watches. All watch batteries are professionally replaced at Carignan watch company ensuring proper function and longevity, don’t take any chances with chain stores, department stores and hacks, bring your watch to us to have the battery replaced the right way every time. 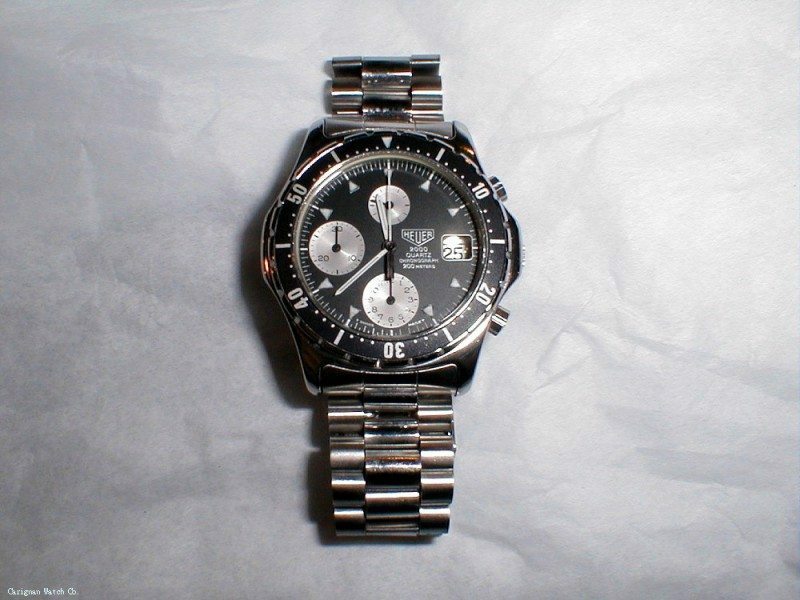 We offer complete restoration of your entire watch. This includes the case, dial, hands, movement, crystal, band, Etc.